It was such a happy day. A day worth reminiscing. A day for a family that lives harmoniously. Indeed my expectations for this family reunion was highly met. 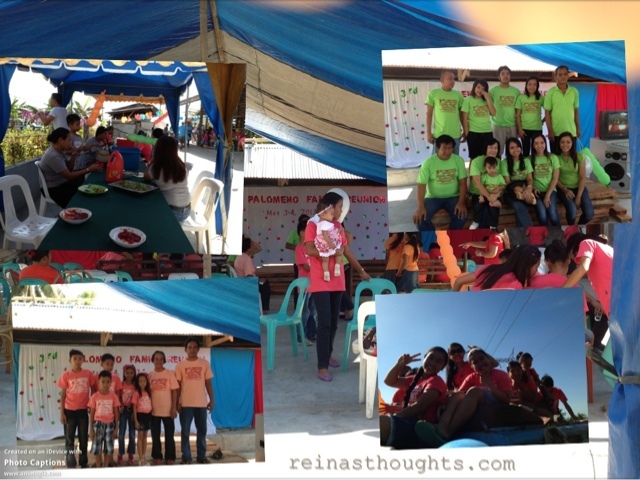 The food, program,games, shirts, parade and the people who were there made the event so great. I am happy to be part of it.